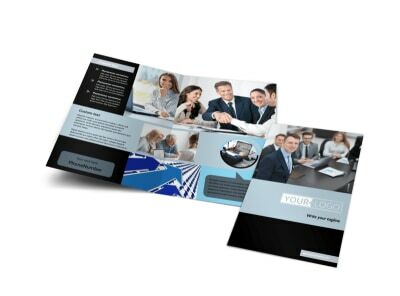 Customize our Portfolio Management Postcard Template and more! 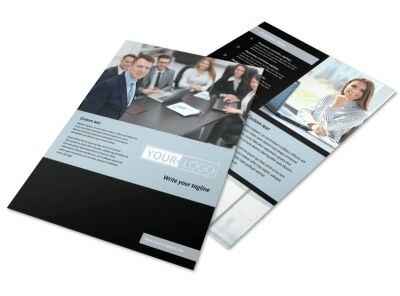 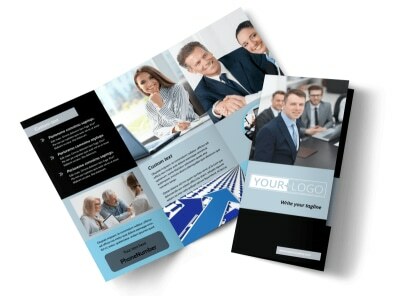 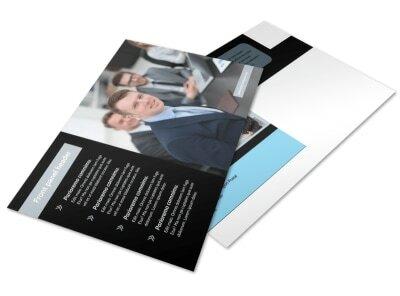 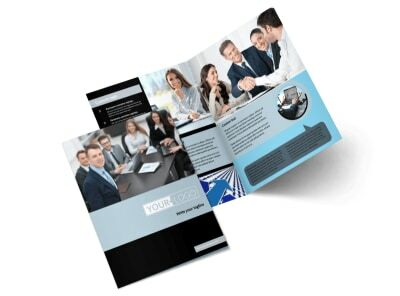 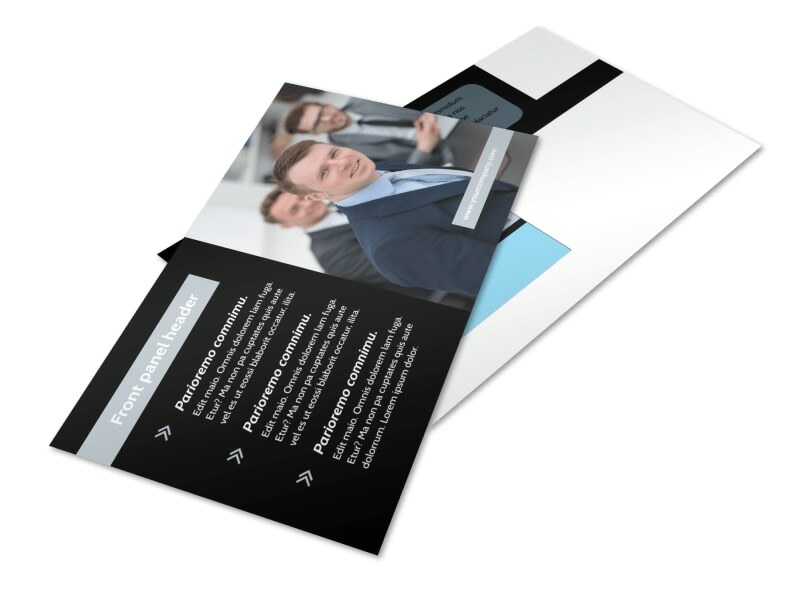 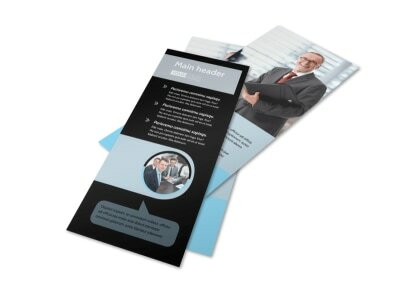 Stay in touch with your clients with portfolio management postcards customized with your message. 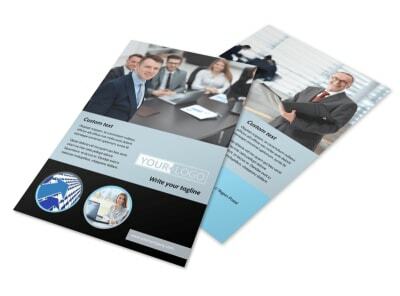 Whether you're offering new strategies to existing clients or looking to pick up new clients, give them the details with custom text in your choice of fonts and colors. 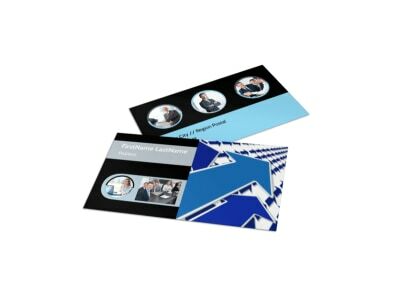 Upload photos, graphics, and artwork to emphasize your design, and then print your postcards from any location for instant access.